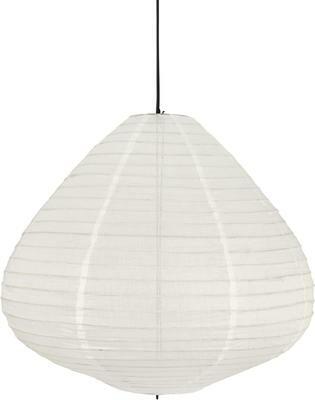 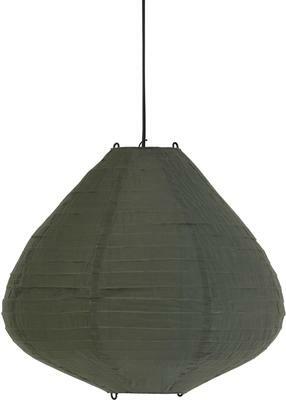 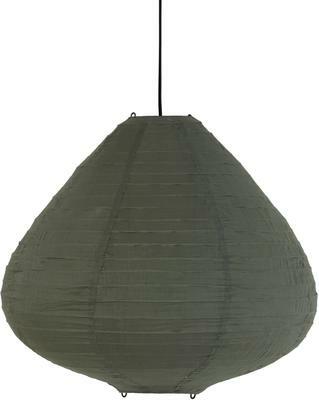 Infuse your space with that Nordic minimalist look with the help of this beautiful Fabric Lantern Hanging Lamp. 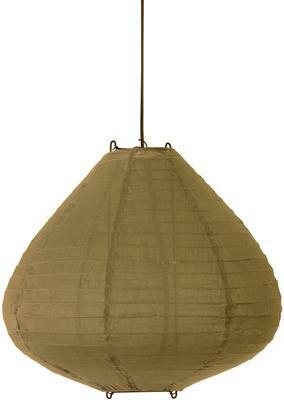 Made from a combination of wood and cotton, you'll love the unique design as well as construction with this lamp. 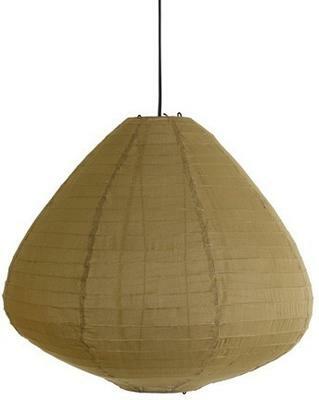 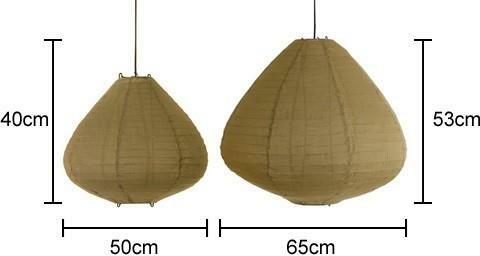 It features a rounded pyramid like shade with an opening for you to fit your lightbulb of your choice. 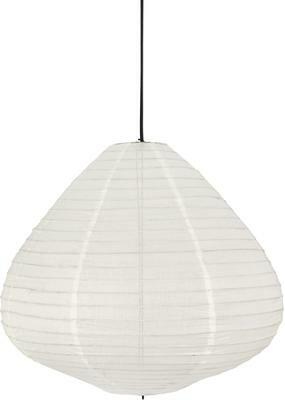 You can use a lovely decorative lamp or for an LED light. 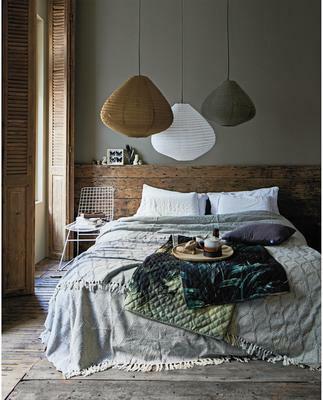 The lamps not only provide good lighting, they also infuse your space with plenty of wonderful style.